Joseph Abboud (born May 5, 1950) is an American menswear fashion designer and author.Abboud was born in Boston, Massachusetts. The Abboud family was a working-class Lebanese Maronite Catholic family that started out in the South End of Boston, and later moved to Roslindale. Abboud’s father,Joseph worked in a candy factory and his mother, Lila, was a seamstress. He had one sister, Nancy Ash. On a trip to Australia, Abboud discovered that his great-grandfather had owned Australia’s largest canine-clothing company. Abboud graduated from the University of Massachusetts-Boston in 1972, then studied at the Sorbonne in Paris, where he grew to love the sophisticated polish of European style. While in high school, he worked first for Thom McAn dyeing women’s shoes and then the Anderson-Little men’s store, where he sold suits. As a college student, he worked part-time at Louis Boston. Abboud stated: “Louis Boston was a huge part of my career. I really landed in a world of very glamorous style, beautiful clothes, just the world of what international fashion was about. If this had never happened, then the rest of it wouldn’t have happened.” Abboud became a buyer at Louis Boston at age 23. Over the course of twelve years, he served as buyer, merchandiser, and eventually coordinator of promotion and advertising. 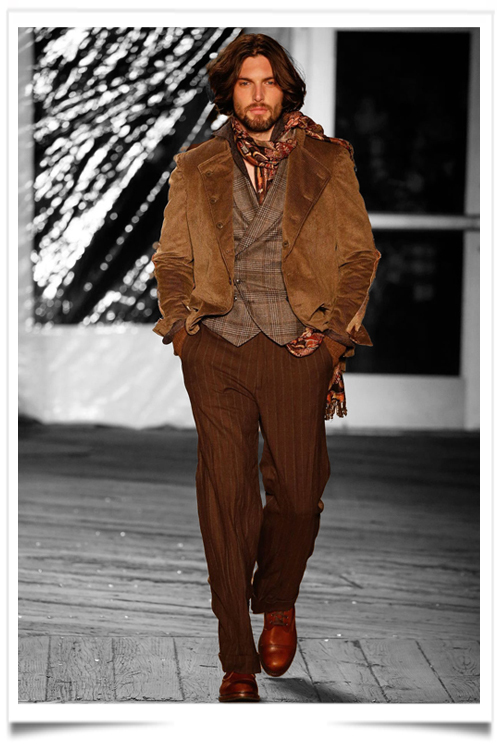 Abboud joined Ralph Lauren in 1981, eventually becoming associate director of menswear design. He launched his own label in spring 1987. In 1988, JA Apparel was created as a joint venture between Abboud and GFT (Gruppo Finanziario Tessile) USA. In 1991 Abboud worked with fashion director Peter Speliopoulos. 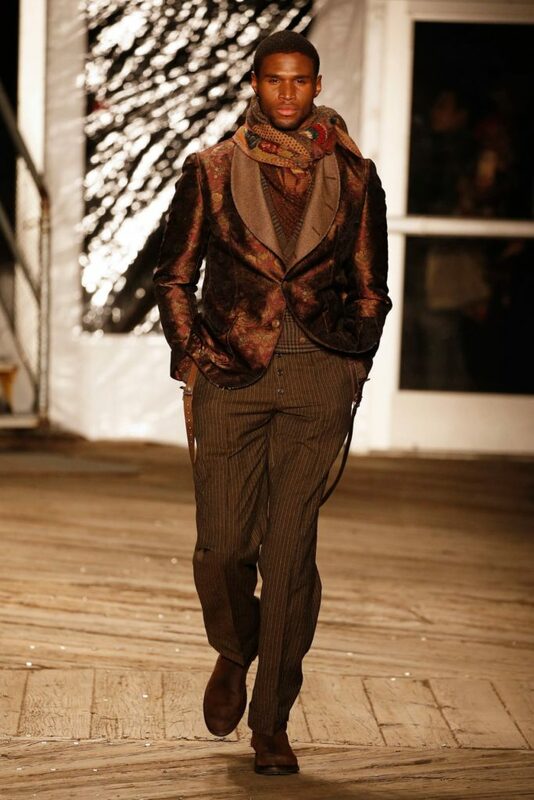 Abboud was the first designer to win the CFDA award as Best Menswear Designer two years in a row. Many of Abboud’s famous friends are also his customers, including American trumpeter and composer Wynton Marsalis, author and former TV news anchor Tom Brokaw, and former Boston Red Sox shortstop Nomar Garciaparra. Abboud sold his trademarks and name to JA Apparel for $65 million in 2000. The company was acquired by private-equity firm J.W. Childs Associates for $73 million in 2004, and Abboud left JA Apparel in 2005. Abboud launched a new line called Jaz in 2007. He also created the Black Brown 1826 line for the Lord & Taylor department store in 2008. The year 2008 also marked the opening of Abboud’s first stores in China. In 2010, Abboud became the chief creative officer of HMX, owner of the Hart Schaffner Marx and Hickey Freeman brands. HMX made an offer to buy JA Apparel for $90 million in 2011. In December 2012, he became Chief Creative Director of Men’s Wearhouse. While employing Abboud as its creative director, Men’s Wearhouse Inc. (now Tailored Brands Inc.) reacquired the Abboud trademark in 2013. 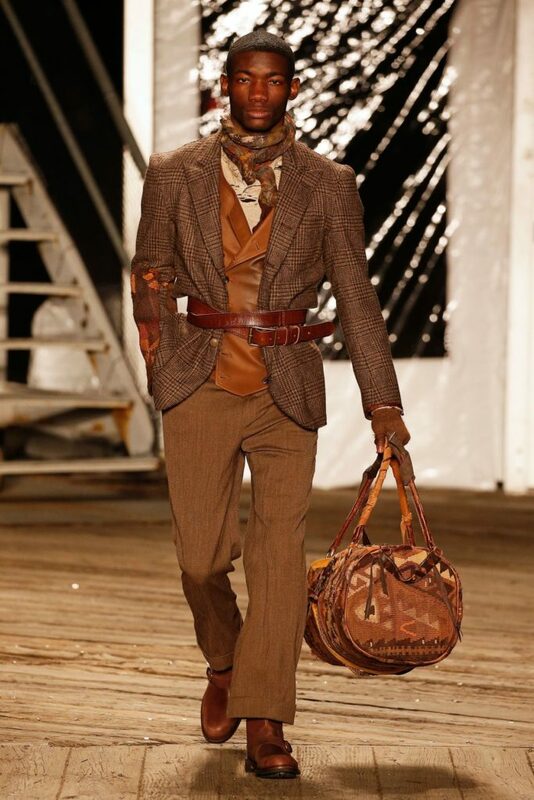 This entry was posted in BREAKING MODE, BREAKING NEWS, NEW YORK FASHION WEEK 2019 and tagged JOSEPH ABBOUD by admin. Bookmark the permalink.